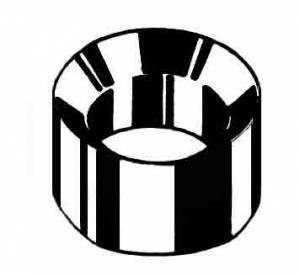 American made brass bushings are 35% harder than KWM L-105 bushings and less expensive. This pack contains 20 pieces with a 2.7mm O.D. x 2.7mm height x 1.6mm bore. Combine with other 20 packs for price breaks.